This week's open access article features Dr. Elizabeth Loboa, Dean of the College of Engineering, and professor of bioengineering. Her research and techincal focuses are tissue engineering & biomaterials, regenerative medicine and wound healing, and stem cells. Take a look at Dr. Loboa's faculty profile to learn more about her role as the dean, as well as her research. Dr. Loboa, with her research team, published in the Journal of Orthopedic Surgery and Research (JOSR) back in October. Journal of Orthopaedic Surgery and Research is an open access, peer-reviewed online journal that encompasses all aspects of clinical and basic research studies related to musculoskeletal issues. JOSR encourages the publication of multidisciplinary research with collaboration amongst clinicians and scientists from different disciplines, which will be the trend in the coming decades. This is why her article is also featured. Dr. Loboa's article is an interdiscplinary collaboration with medicine and engineering. Her research in Enhanced cellular infiltration of human adipose-derived stem cells in allograft menisci using a needle-punch method, looked to provide a new method for enhanced cellular infiltration in meniscal allografts. The memiscus is crucial in knee joint function in terms of join stability, and allowing shock absorption, and stress distribution. 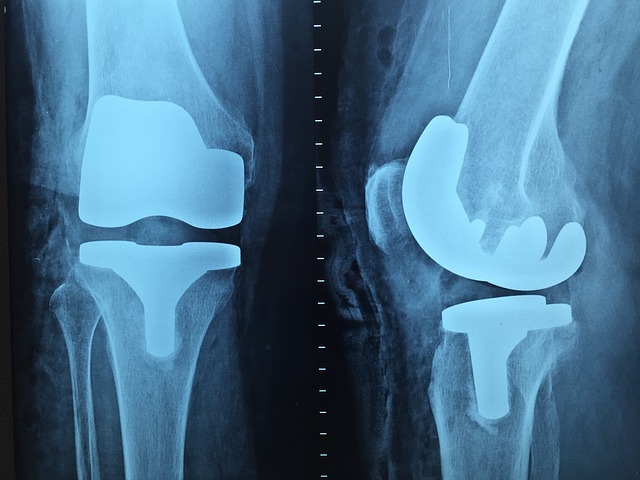 Their new approach was found to better help better remodel post-surgery, and improve long-term efficacy of meniscal transplantation.